Online dispute resolution feels like Uber for mediations. For the first few years, I refused to try Uber, Lift, Airbnb or anything like that. I considered them in the context the civil rights history. How desegregation of public accommodations after WW2 was first related to common law's idea that safe food and lodging should be available to all travelers. How will we keep travel open to all in a "sharing economy" ? Won't this lead to more unequal access, as rich white men will have more choices, because they are "safer" consumers and were not socialized to worry about sexual assault as they jump into strangers' cars or stay in strangers' homes? 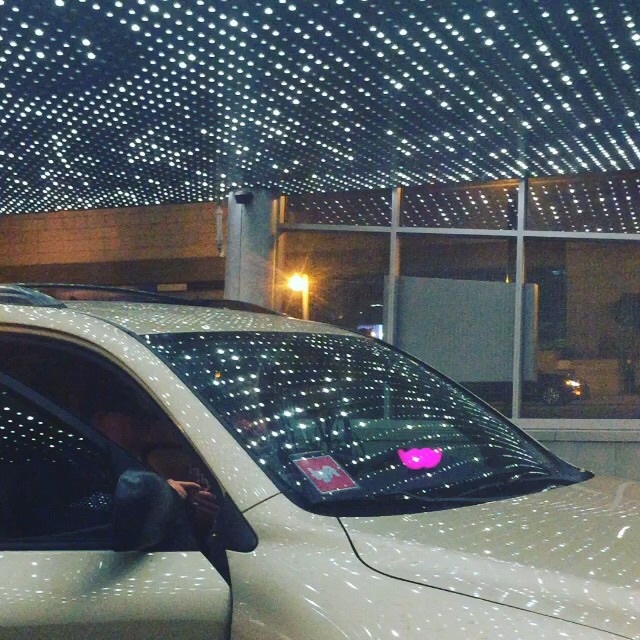 But in Saturday night in Denver, I used a Lyft. And in August, Uber. And Airbnb is becoming a normal part of my travels. The world is changing, and if I don't adapt, I will be a dinosaur. So instead of worrying about Online Dispute Resolution, I have decided to try to study it. To learn how to use it. To explore its possibilities. To not let myself be run over by its Uberness. This week is Creighton University's Cyberweek. I'm trying "attend" or at least watch the "tape delay." It's free. It's the future, and it is time to pay attention to what is coming down the road.